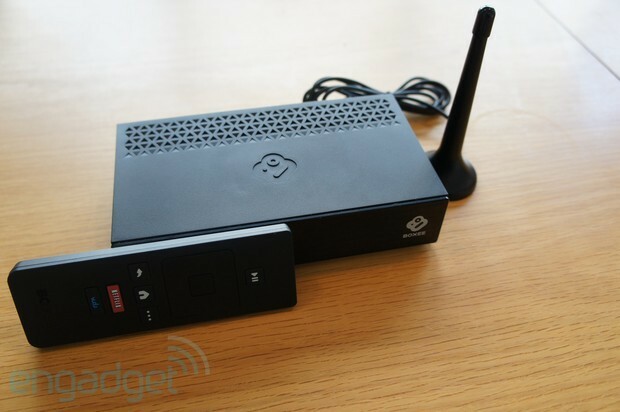 If you like the idea of the Boxee TV, you'll be glad to hear that Boxee is handing units out like so much Halloween candy... as long as you live in the right areas, that is. Those who've signed up for product notifications and live in the cloud DVR coverage areas of Atlanta, Chicago, Dallas, Houston, New York, Los Angeles, Philadelphia and Washington, DC can get a free Boxee TV just by filling out a survey. They'll even have the privilege of getting their units ahead of everyone else. Boxee hasn't said if any new sign-ups will qualify, though it can't hurt to try the source link and potentially get a welcome treat.